Why pay rent when you can afford to buy this Beautiful move in ready Condo townhouse style with lots of upgrades. It has Updated kitchen with granite. Both bath were renovated with ceramic walls and floors, fresh interior paint counters and breakfast interior paint. Good sized patio for those summer barbecues and low HOA fees. 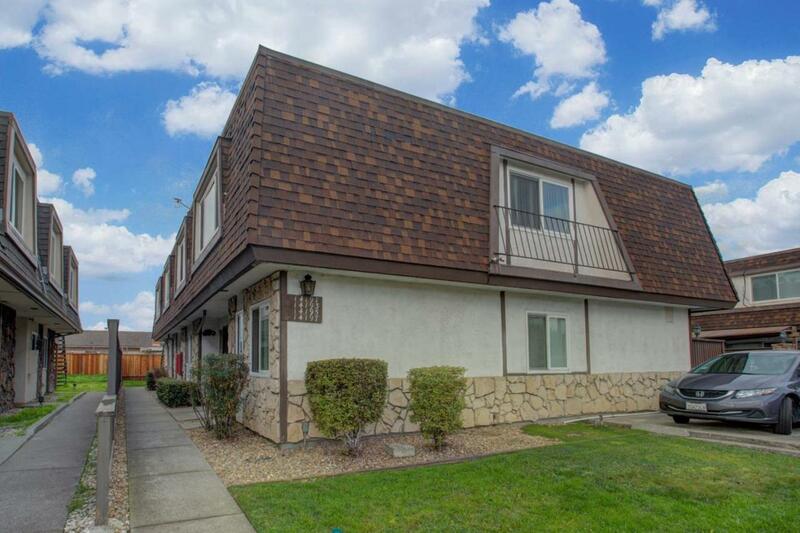 It is located Great location with easy access to Highway 880. Listing courtesy of Hugo De Hoyos of Intero Real Estate Services.